The ESS Nomex HeatSleeve™ helps protect the goggles from the elements when not being worn, keeping them clean, scratch free, and buffered from heat. 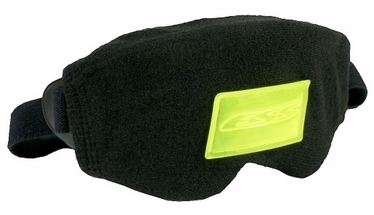 The ESS Nomex Goggle Sleeve was designed for firefighters to have a way to protect their goggles from getting damaged while they were not being used. 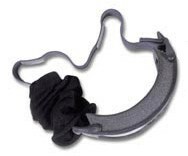 It meets NFPA 1971-2000 compliance for accessories. The sleeve features a reflexite patch in the center. 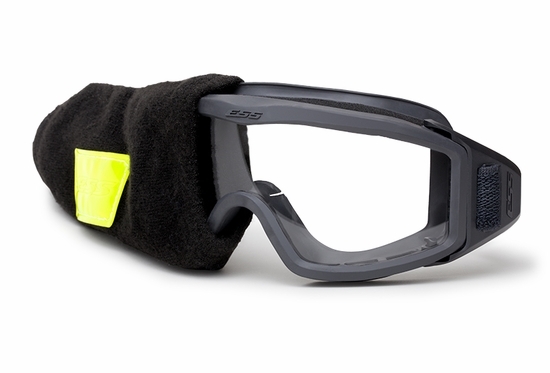 ESS recommends this accessory for its FirePro-1971™ and Innerzone™ structural goggles or any goggles you may have.